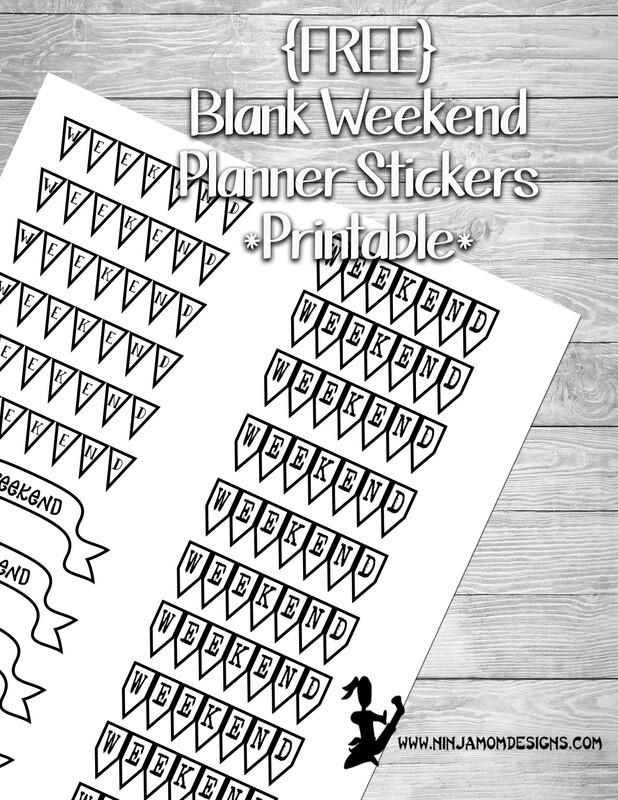 Just in time for the weekend… Blank weekend banners for your planner! 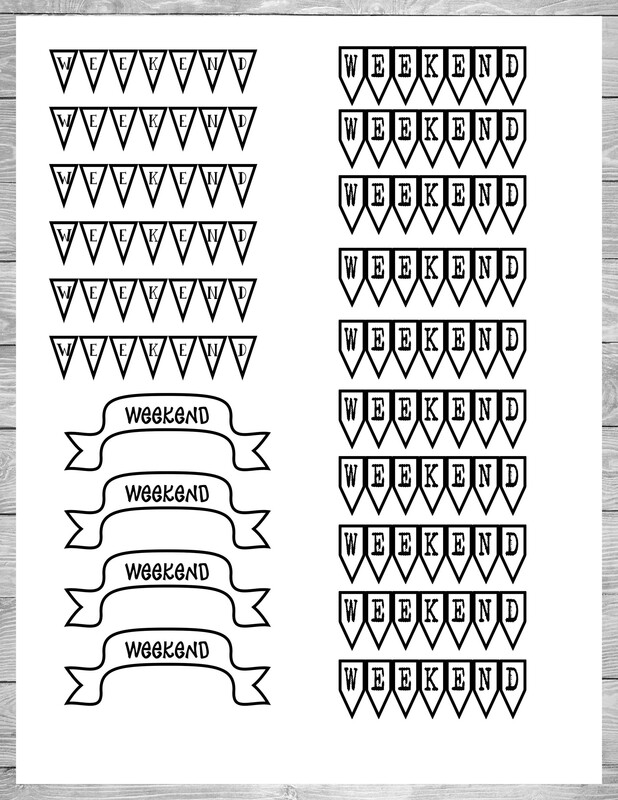 Print these out on sticker paper or regular paper and decorate the to match any theme! The banners are 3 inches wide. Perfect for popular planners! Have you ENTERED TO WIN a $25 gift card from Etsy or Teachers Pay Teachers??? ?